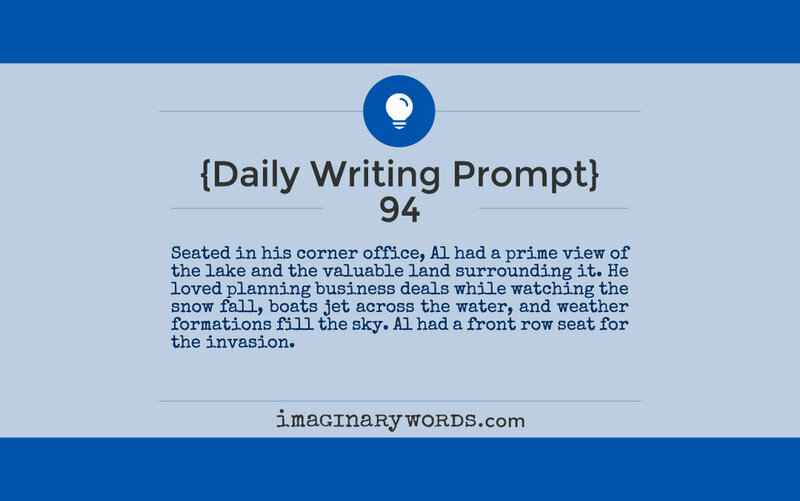 Seated in his corner office, Al had a prime view of the lake and the valuable land surrounding it. He loved planning business deals while watching the snow fall, boats jet across the water, and weather formations fill the sky. Al had a front row seat for the invasion.